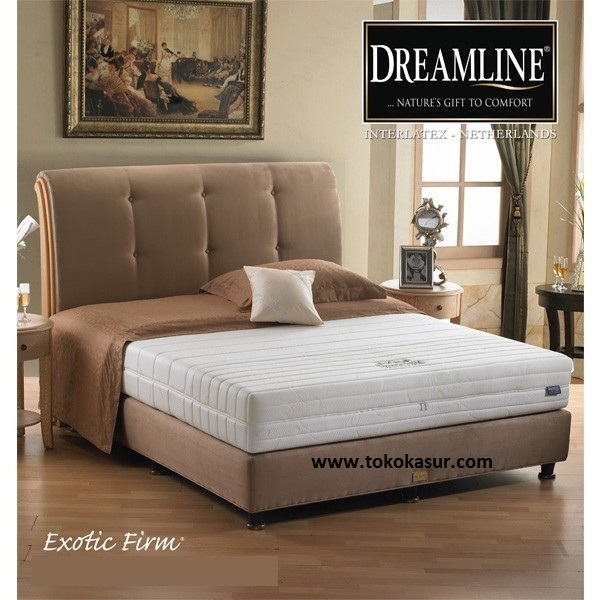 *masih proses update. 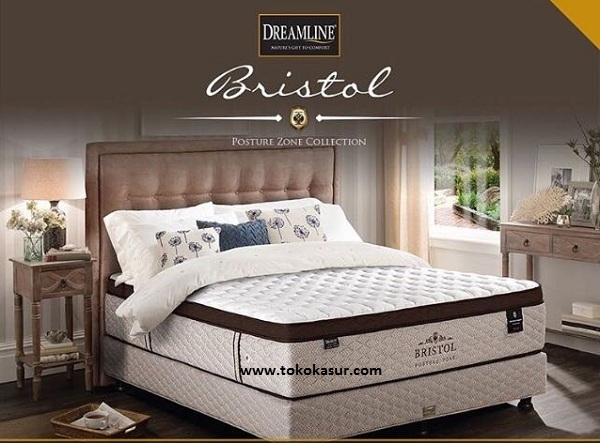 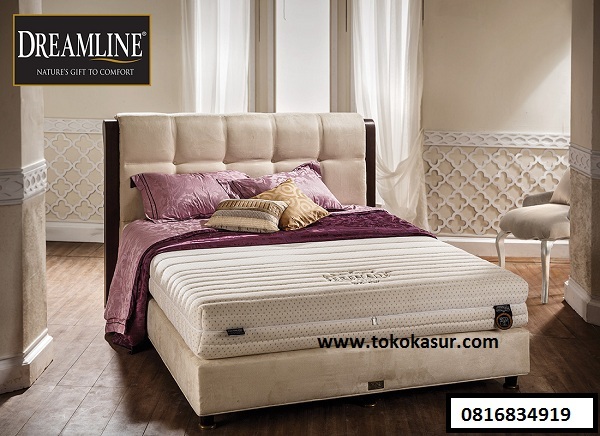 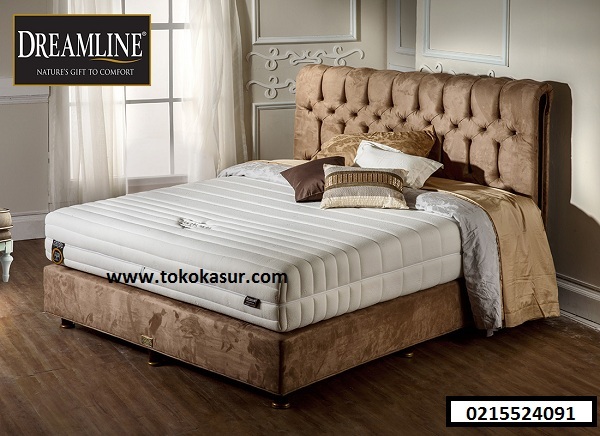 tolong konfirmasi untuk harga dreamlinee. 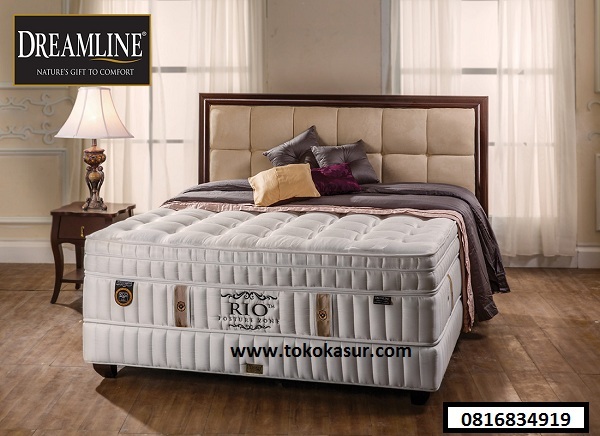 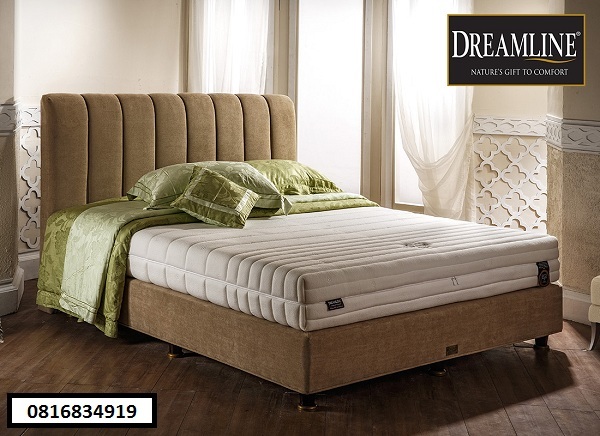 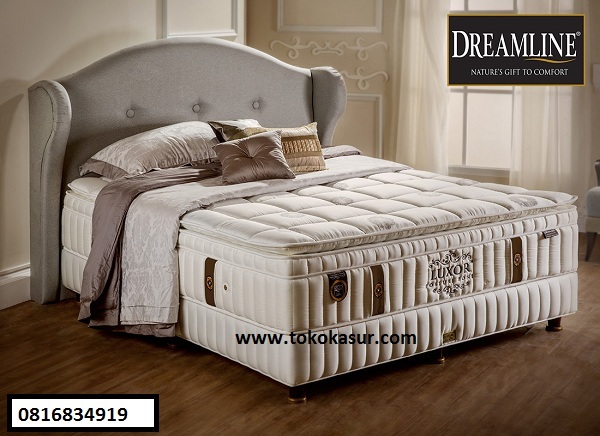 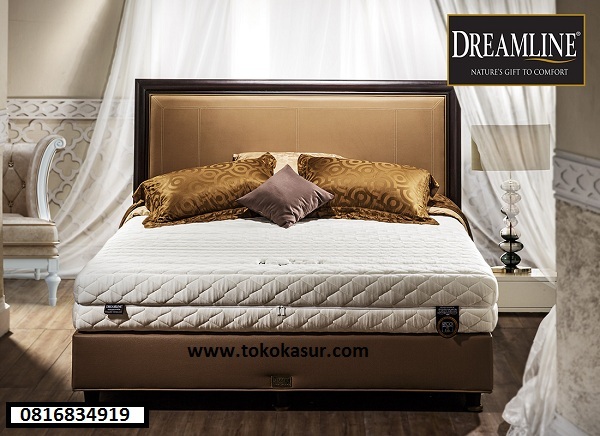 This type of firm mattress designed to offer both spinal support and comfort zipper system the mattress cover can be easily washed and reinstalled.